The next meeting of the camera club will be Wednesday the 13th @ 7.00pm in the Yea RSL. Our guest presenter is Nigel Kenny and his topic is Colour Management. Remember your homework – two photos of the same subject from the same position using two different apertures to highlight the effect on depth of field. April 2016. Vol. 43, No 3. 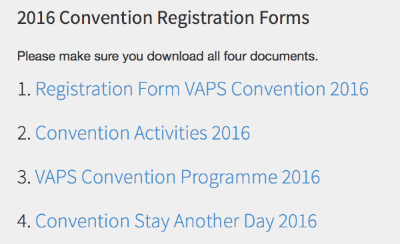 Please keep in mind the upcoming VAPS convention. We have not had many registrations yet and so I would encourage all of you out there in the clubs to consider coming and attending this year. The speakers selected will be very interesting and informative and the venue itself is excellent. 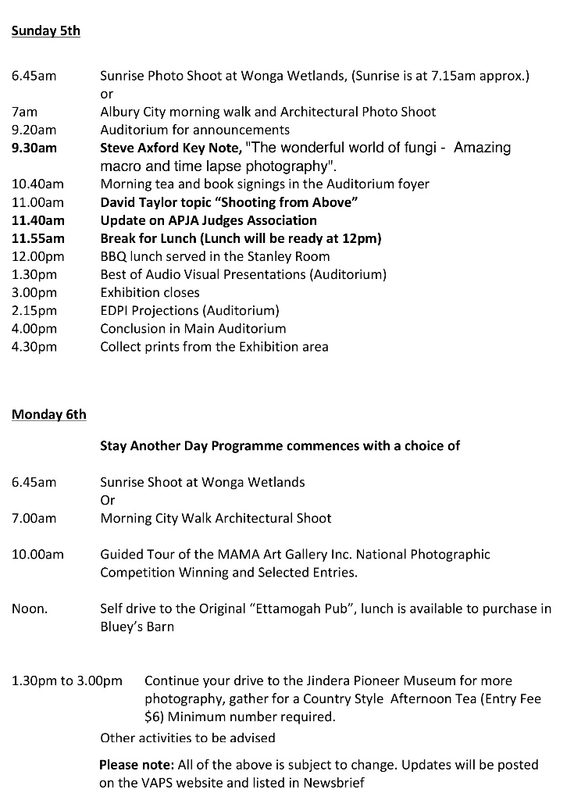 The Monday Stay Another Day programme is also very good as it gives you a chance to socialize and get out there shooting with many other members from the various clubs. A good possibility also, to make new friends and rekindle old acquaintances. This issue of Newsbrief carries the full convention programme and accommodation information for members wanting to attend. 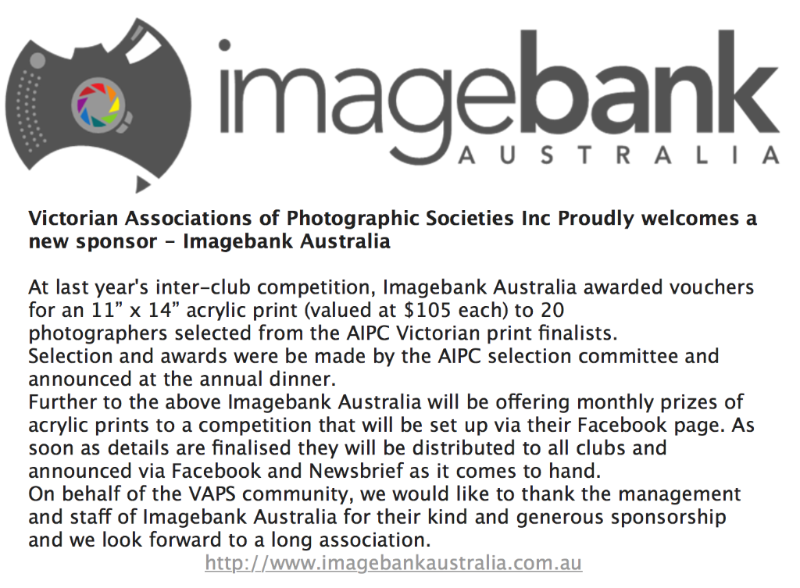 Excellent to see that 48 Victorian clubs have entered the VAPS interclub this year. 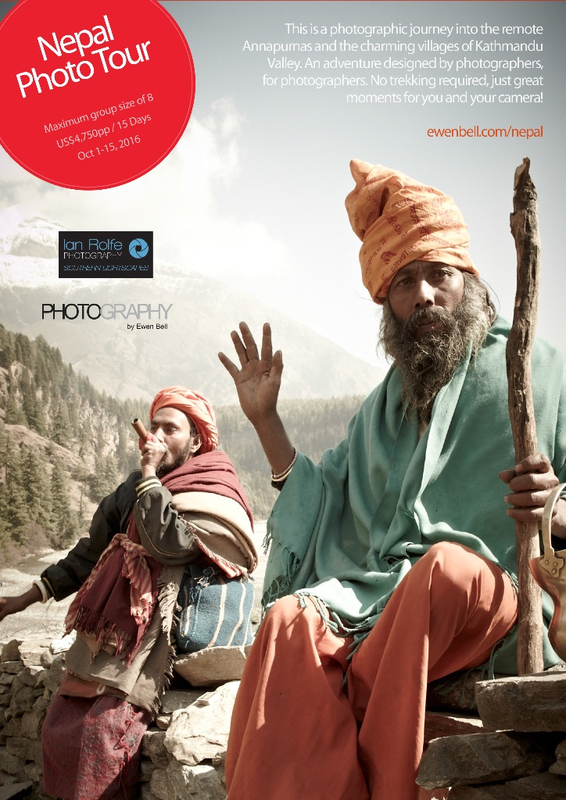 One of the highlights of the convention is the chance to see what photographic work is being produced and the different trends of work developing. Until next month, my best to everyone and their families, stay safe, keep shooting and make plans to attend this year's convention. Thank you to those clubs/societies members who keep thinking of me here preparing the Newsbrief. You have supplied me with a lovely set of articles over the last four months. I hope they have been of interest. Articles are a great way of helping other clubs. It makes them aware of what you do. It also reminds us that clubs/societies are full of real people. I don't care how old you are, you still get a good feeling when you find an image of yours in publication. Is there a member, in your club/society, that you would like to give a little bit of recognition? Prepare a paragraph and an image for the Newsbrief. Let other clubs know the sorts of things you consider worthwhile. 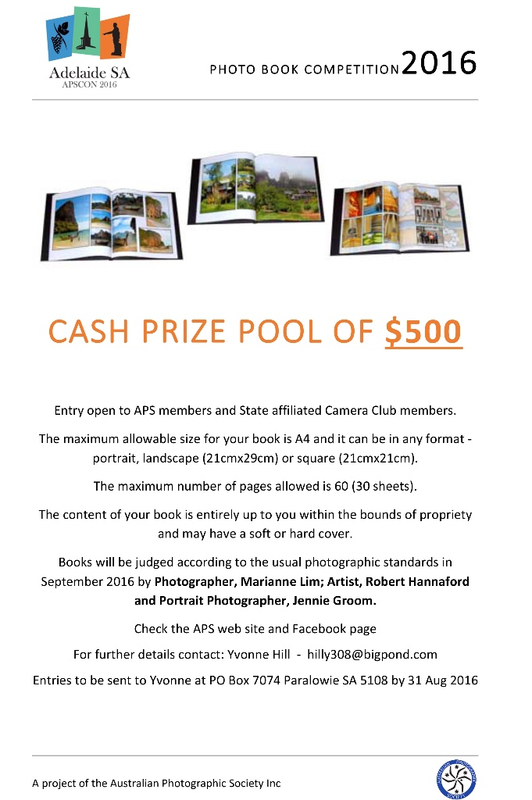 Thanks to Joy Rollason from Maroondah Photographic Society who supplied such a comment for this month. It is just the thing! 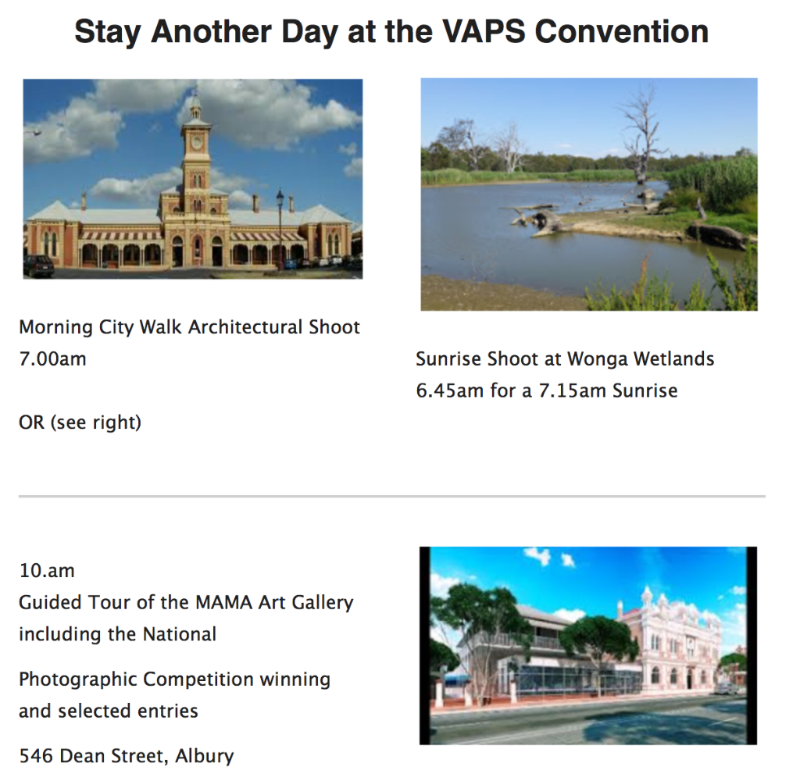 Take note of the updated program for the VAPS Convention. There is an addition to the accommodation note. Technical Moment. Here is a comment from Alfred Zommers that is interesting. "I recently upgraded my monitor to a 27-inch 4K monitor. Screen resolution is fantastic (3840x2160), and so it should be at 4 times what I had before (1920x1080). I opened Lightroom and wow. Then I opened Photoshop CS6. Yes, I refuse to pay for the cloud version. Oops. Even though I had a full-size screen and could see images in high resolution the menu items and icons were miniature, so bad I would end up having problems with my eyesight after a while. Did some Googling and the problem is caused by Adobe. If you have this issue and want to fix the problem then make sure that you follow the steps carefully. If you don't know how to backup your registry. I followed the steps carefully and 'voila' when I opened Photoshop, all was normal again. Instead of allowing Windows to scale the programs according to the resolution of the monitor they do the scaling within their programs (Photoshop, Dreamweaver, Fireworks & Illustrator). I could change the resolution to 1920x1080 but then I have spent the extra cash for nothing except a larger screen.thenfindIf you subscribe to the cloud version then there is a fix in Preferences in Photoshop CC. Adobe will not provide a fix for CS6 and earlier versions and I am sure that you know why." Here is a reminder that clubs should get their applications in for SSVAPS and Meritorious Awards along with their year-badges. The application forms for all these are on the website. There is still a short "open-window in time" for applications. The Monash Gallery of Art (The Home of Australian Photography) has an upcoming exhibition from 16 April 2016 to 29 May 2016. it's entitled Australian Exotica. 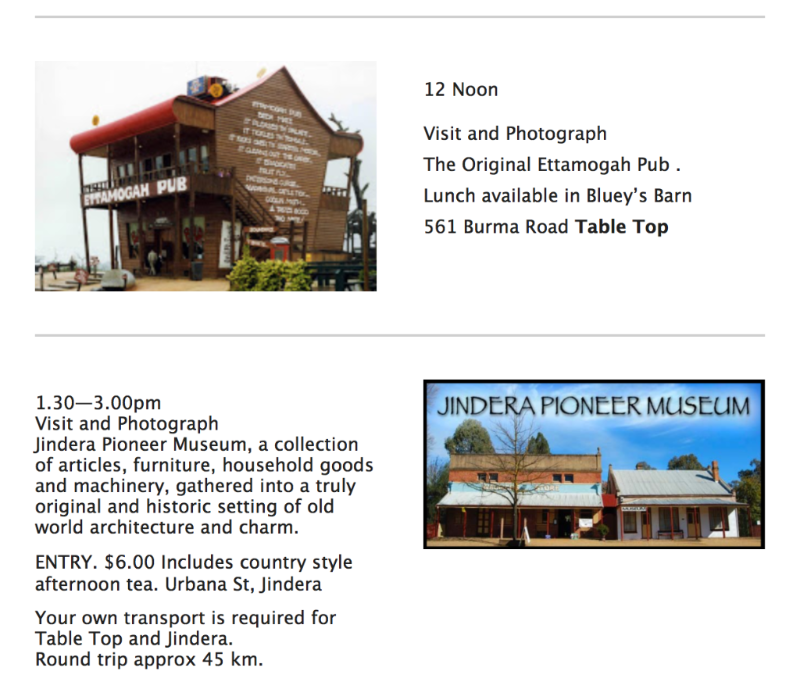 Albury offers a full variety of accommodation within close proximity of the venue or nearby if preferred. An early morning shoot will be arranged for Monday. REGISTRATION FORMS AND INTERCLUB ENTRY DETAILS HAS BEEN FORWARDED TO CLUBS AND ARE AVAILABLE ON THE VAPS WEBSITE. A SPECIAL "STAY ANOTHER DAY" PACKAGE IS ANNOUNCED AS A SEPARATE PAY AS YOU GO ARRANGEMENT. Currently, there are some very good prices on offer for motels within walking distance of the convention venue, namely the Commercial Club, 618 Dean Street. Standard Double room. $135 per night. 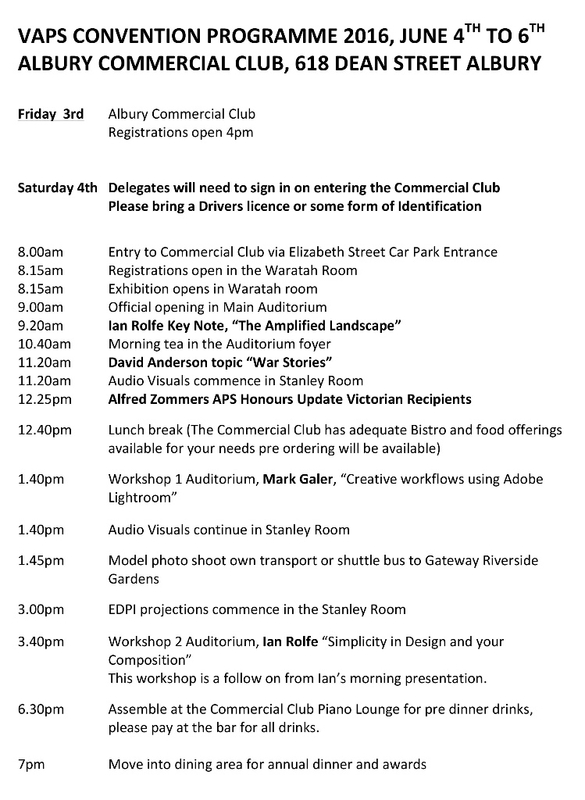 Mention the Camera Club Convention at the time of booking. Five-minute walk to Friday night function. Ten-minute walk to the main venue. We were advised by a local that this is a nice park and recommended. It is about 10 mins away from the Commercial club. You may find this better than ones closer in. 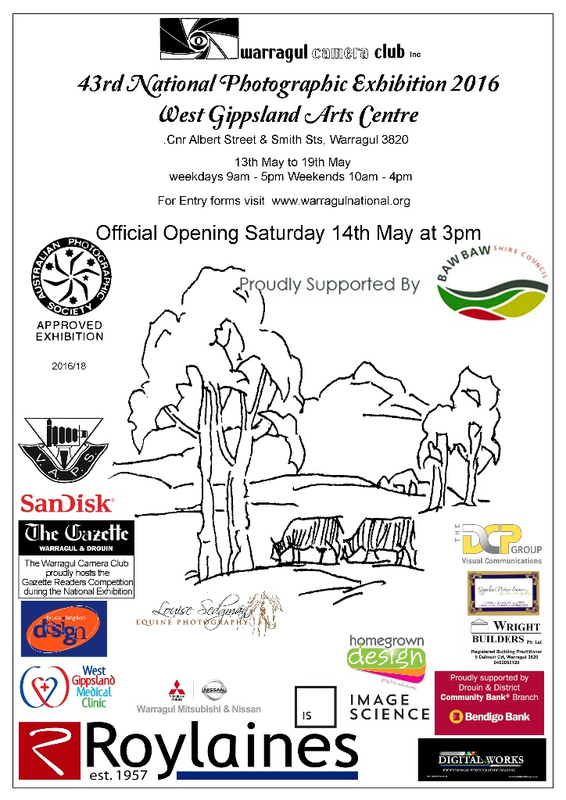 Kerrie, at the park, will give a 10% discount if you mention that you are attending the VAPS photography Convention. 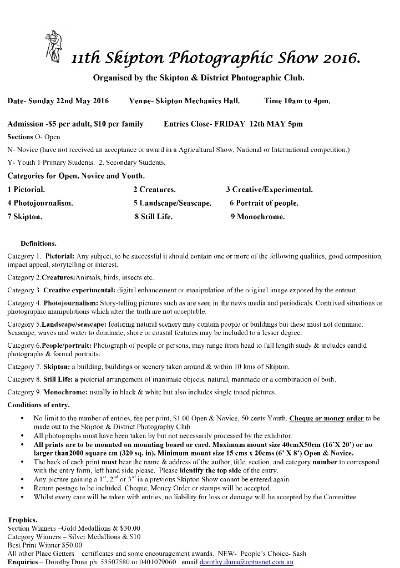 11th Skipton Photographic Show 2016. 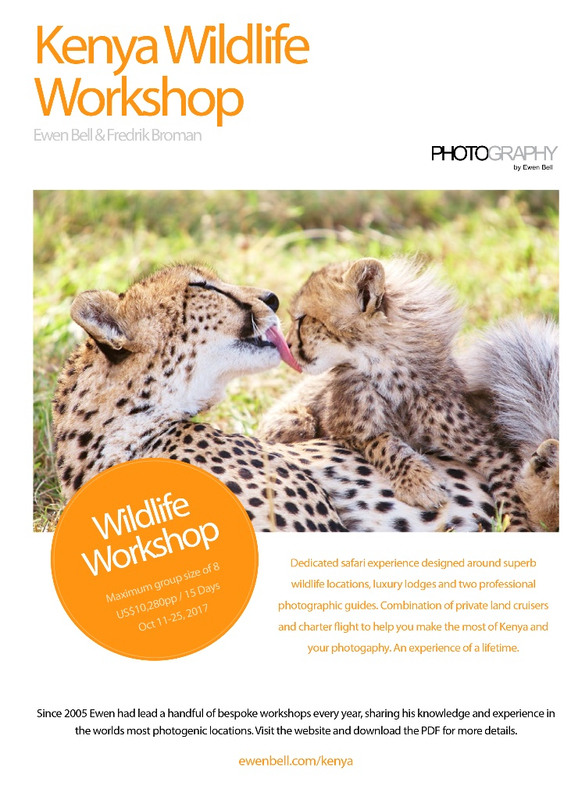 Organised by the Skipton & District Photographic Club. Sections: Novice, Youth - Primary, Youth - Secondary, Open. Categories for each of the above: Pictorial, Creatures, Creative/Experimental, Photojournalism, Landscape/Seascape, Portrait of People, Skipton, Still Life, Monochrome. Details, definitions, Conditions of entry, Trophies, ENTRY FORM are all available in the word document that can be downloaded. Click here to download Details and Entry Form. 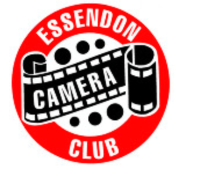 Essendon Camera Club was formed on 23 April 1956. It was initiated by 19-year-old Gary Lewis at his parents' home off Buckley Street, Essendon. Four people came. Gary wrote a report for the Essendon Gazette saying that about 50 people attended. The first elected president was Gordon Adams, with Gary Lewis as secretary. The first venue for meetings was the Doutta Gala Hall in Royal Avenue in North Essendon. A major venue, in the early 2000s, was St. Thomas' Memorial Hall at Moonee Ponds junction. The clubs early records were lost in a fire in January 1978 at the Essendon Community Centre. The club moved to the Essendon Baptist Church in Buckley Street Essendon, then to the Aberfeldie Baptist Church in Price Street, West Essendon, where it is now. The club has had a fairly illustrious history and, during the 1970s was one of the highest achievers in the VAPS interclub. It has had several notable photographers, such as Alex Murray, Ian Cust, Mike Spillane, David Oldfield, Loris Peggy, Neil Ross and Neil Anderson and, more recently, Jean Hoffrichter, Jane Clancy, Steve Sheddick, Carman Caruana and Jan Hannasky. Much service was given to the club by Jenny Colson. Alan Wilson - History And Archives. The first official steps to form a camera club in Warragul came with a notice in the Warragul Gazette of 17 April 1956. The club was formed with 25 people attending in inaugural meeting on 17 April at Ern Sepps Studio, 1 Victoria Road Warragul. Over the years, the club has undergone many moves, from the Warragul Band hall to the Warragul Fire Brigade Hall School, to the Warragul State School to the Masonic Hall to the Mawarra Centre in Percy Street in 1986, where it is now. 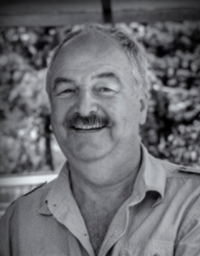 During the years, the club has done well in international competitions with Alan Coe and Eric Ronalds well-known for their images of birds. Also, Beverley Pascoe and Peter Walton have made significant contributions photographically, with the latter now a successful professional photographer. 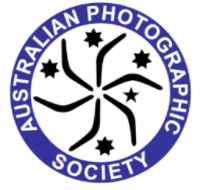 Maroondah Photographic Society has enjoyed considerable growth recently and has formed special-interest groups for those members who wish to extend their knowledge into specialist areas. We have special-interest groups for black and white, audio-visual, urban landscapes, portraits, and macro photography, with some groups having up to seven members. We're very much looking forward to seeing how these groups grow and evolve. If anyone from any of our sister clubs has any comments on what worked well or did not work with special-interest groups in their own clubs, I'd love to hear from them. 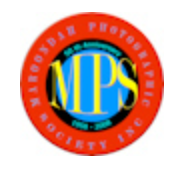 Please contact Joy Rollason at president@mpsociety.org.au. Thanks. 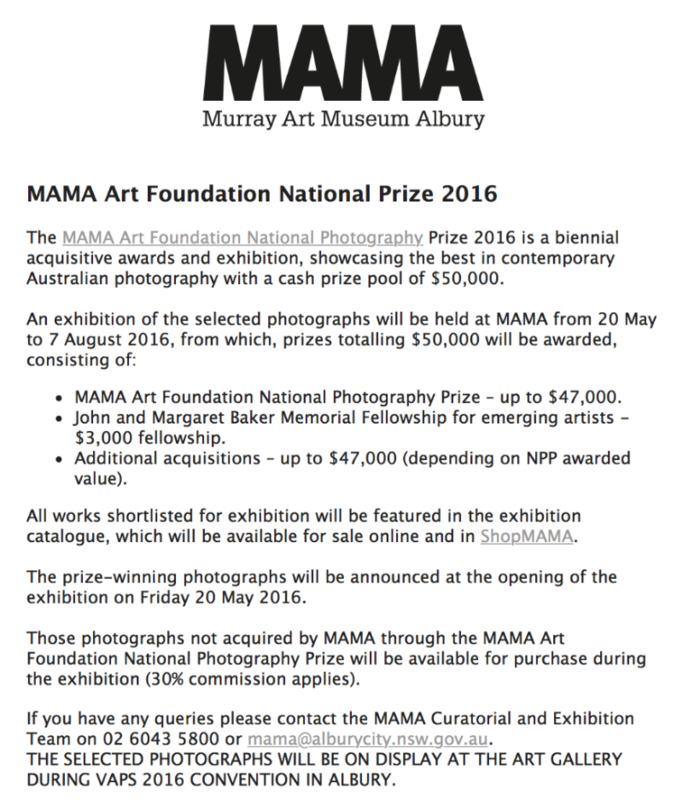 Below is a notice for the Exhibition. The five-page Entry Form is available by clicking this link. An article by Glenn Guy. 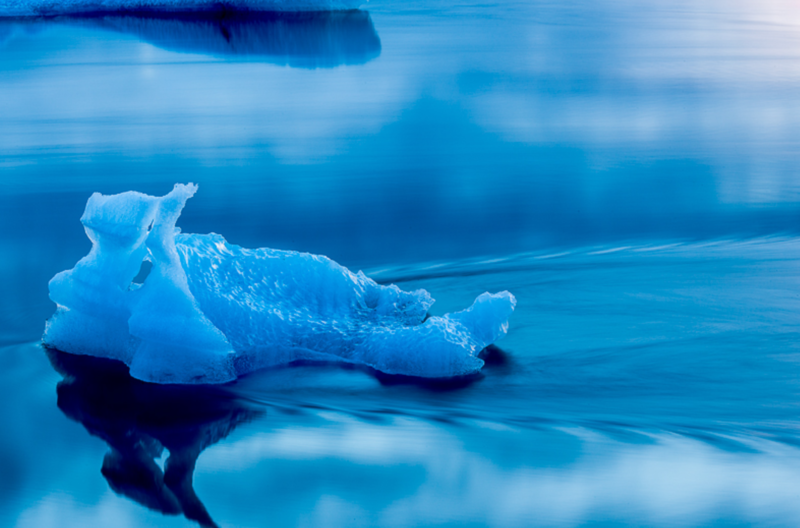 A lone iceberg skims across Jokülsarlon Glacier Lagoon on its way to the sea off the coast of Iceland. I've been fortunate to have traveled to some very unique and exotic locations around our world. The scale and majesty of Antarctica and Greenland are hard to describe. The problem is that there are incredibly remote and expensive to travel to and, once there, your movements are severely restricted. Likewise, China and India are incredible with vibrant cultures and dramatic scenery, but they are hard countries to travel in and it can be a real struggle to experience the landscape when surrounded by hundreds of local tourists. Iceland is different. It is a long way away, yet only a few hours flight from London or Paris. There's a highway that takes you all the way around the country and there are a variety of points by which you can access the remote highlands region. Traffic is light, with the majority of the population living in and around the capital, Reykjavik. Other than about half a dozen reasonable sized towns the rest of the population live in little hamlets or on farms. For a modern nation, Icelanders seem to live a very authentic life. Icelanders are very friendly and English is spoken widely, particularly by the younger generations. Not only that, there's no need for malaria tablets or vaccinations. Iceland is pure and the perfect place to slow down and experience pristine nature. You could say the same about Central Australia. I love it and once owned a house in Alice Springs. But the flies, snakes and heat are really not for me. Of course, what's most exciting about Iceland is the incredible scenery. It's sublime and there's so much to see, the variety is amazing. It's said that there are one thousand waterfalls in the country and, being a relatively new country geologically speaking, there's all manner of geothermal activity, including geysers hot springs and mud pools to photograph. With a dramatic coast; large colonies of birdlife, including the Atlantic puffin; and an epic and ever-changing landscape the opportunities for photography are endless. 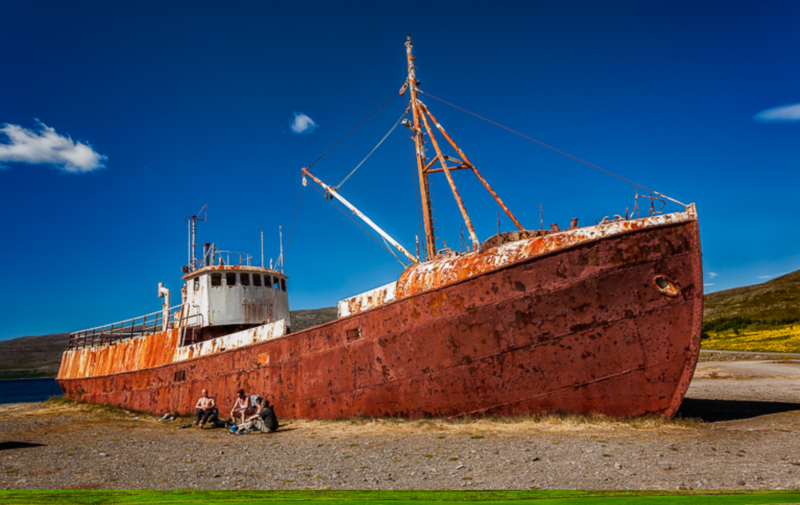 Local folk enjoying the sunshine, in front of a beached ship, on a beautiful summer's day in northern Iceland. While Denmark ruled the country for many years Iceland was originally settled by Norwegians and, while predominantly a Christian country, it is said that around half the population believe in the existence of trolls and elves. And you'll understand why when you get there. Naturally occurring images (e.g., faces) can be seen on the sides of mountains and hillsides throughout the country. They're not signposted. There's no need. You see and you believe or, at the very least, you understand why folks in days gone by would have believed. Mythology is deeply rooted in this country and it's evident in the landscape, music and cultural identity of contemporary Icelanders. Icelanders also have the purest blood stream in the world. While it does happen, it's rare for an Icelander to marry an outsider. There's nothing xenophobic about this as the practice exists, both historically and in our contemporary world, due to geographic isolation. And, while many young Icelanders travel and study abroad these days, a visit to their country will provide some understanding as to why they would wish to return home when it comes time to start a family. Icelandic horses are also famous for the purity of their bloodline. You'll be amazed at the myriad of photo opportunities that come your way as you journey around Iceland. With so much to see and beautiful, soft light under which to photograph it's an amazing country to explore by road. I caught myself laughing out loud, at my own good fortune, more than once photographing in Iceland. Most folks will find the summer months (i.e., June to August) the best time to visit Iceland. The weather's mild, though under a clear blue sky it can seem pleasantly warm for Aussies at that time of year. The long summer days provide the opportunity to travel and explore, in greater depth, more locations in a given day. When you travel that far you'll want to maximize your time and be out making photos as much as possible. Words fail to adequately describe the quiet beauty of this gem of the North. I still fall to sleep most nights thinking of Iceland. 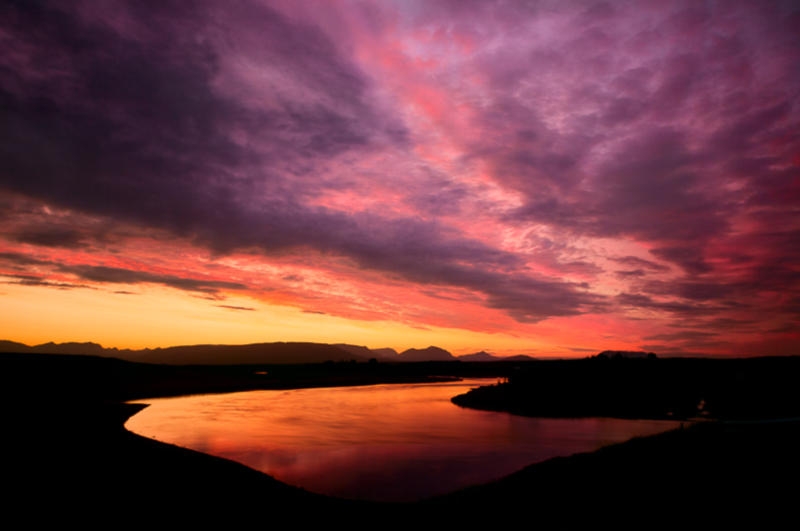 An amazing afterglow illuminates low-lying clouds and a small lake on a farm in Southern Iceland. I must have had almost 30 cameras over the years. I recently converted to a Sony a7Rii mirrorless system, mainly due to the versatility this system offers for travel. It's small, relatively lightweight and full frame, which I feel is a definite advantage when it comes to landscape photography. 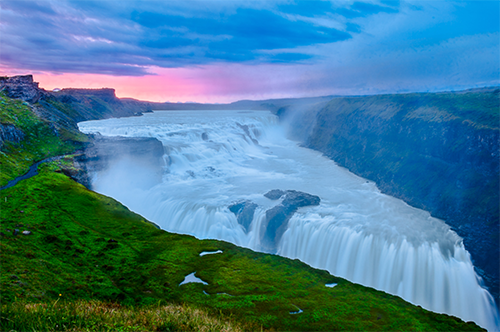 The spectacular Gullfoss waterfall in Southern Iceland photographed, through the spray, during the afterglow that followed a beautiful sunset. 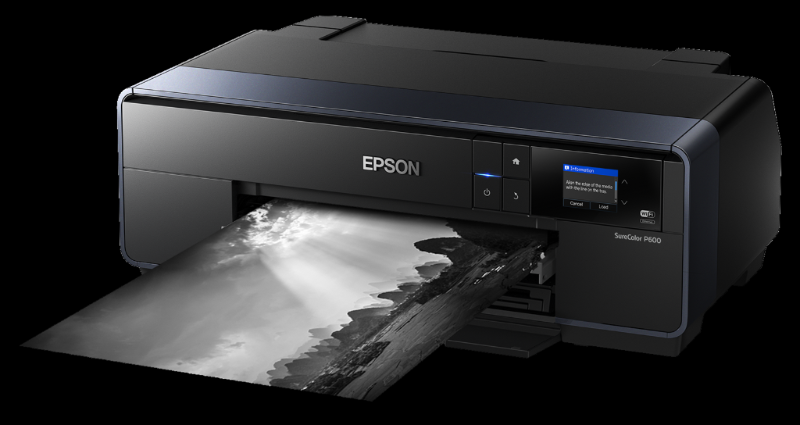 I'm an advocate for filters and a B+W UV filter for protection against dust, moisture and fingerprints and to help counter the adverse effects of UV haze. I don't often use a polarising filter though I do find them to be an essential piece of kit for landscape photography on a sunny day. They can also produce interesting effects on water, particularly in black and white photography. I recently purchased a series of visually opaque Formatt-Hitech Neutral Density filters for producing ethereal landscape images that feature moving water and/or clouds. The word photography comes to us from Ancient Greek and translates as light writing, drawing or painting. I've never experienced the transient, transforming and transcendental nature of light as intimately as I have when photographing Iceland. 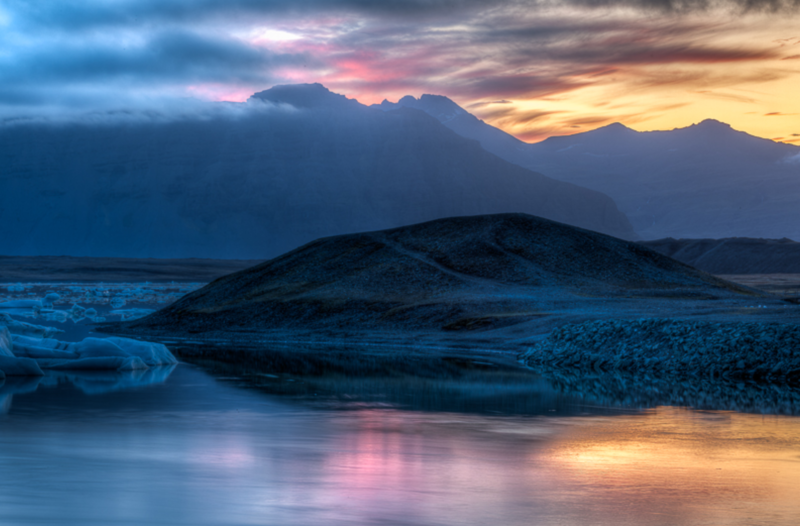 A beautiful sunset illuminates sky and water with a myriad of colors at Jokülsarlon Glacier Lagoon in Iceland. 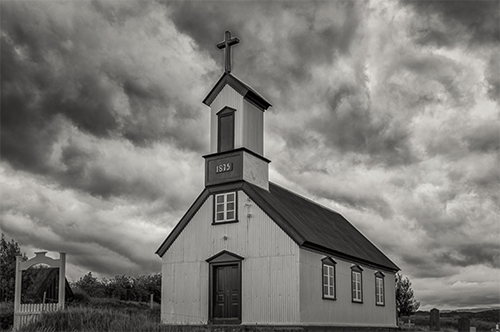 This historic church in Southern Iceland is depicted against a dramatic sky foretelling a coming storm. Iceland has had such a profound impact on me. I doubt that I've ever felt such an affinity with a landscape, nor felt so in touch with the elements as during my time in that country. Perhaps the most incredible thing about Iceland is the sense of freedom one feels exploring the country. I'm not sure that I've ever felt so safe, happy or alive as I did during my time in Iceland. I couldn't believe my luck and I want now to share that good fortune with others. If you'd like to see more of my photos from Iceland feel free to take a look at my Iceland Photography Collection. Glenn lives in Clifton Hill and is happy to talk to local camera clubs about Iceland. Mentoring and upskilling of those that want to continue past the beginners course, and have a go at judging. Training for Beginners/Novice, folk who want to have a better understanding of how to judge/evaluate images.abilitiesof existing judges. This is a tall order and does not happen overnight. So far the APJA has managed to organize a couple of Beginner courses (Level 1) and a Level 2 course during 2015. There is always room for improvement and this is being worked on. 1. Level 1 Intro to Image Evaluation (Beginners) Sunday 7 August. 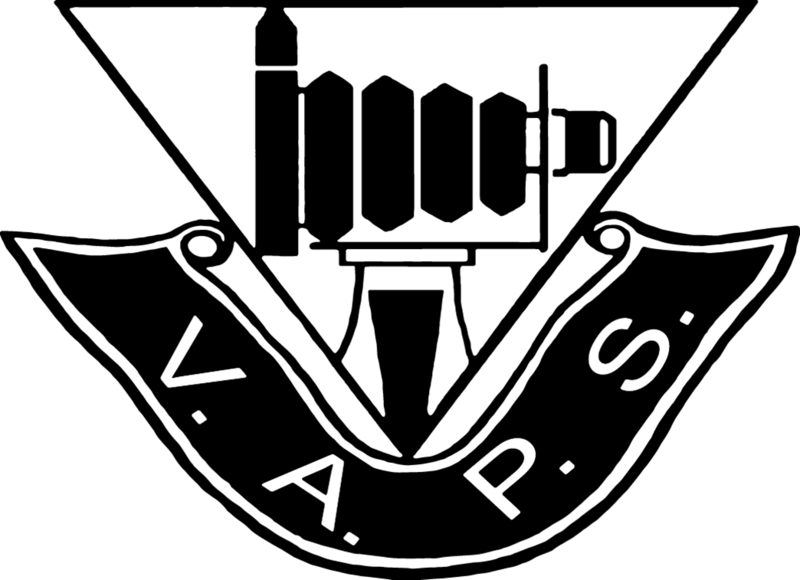 Open to any VAPS club members. 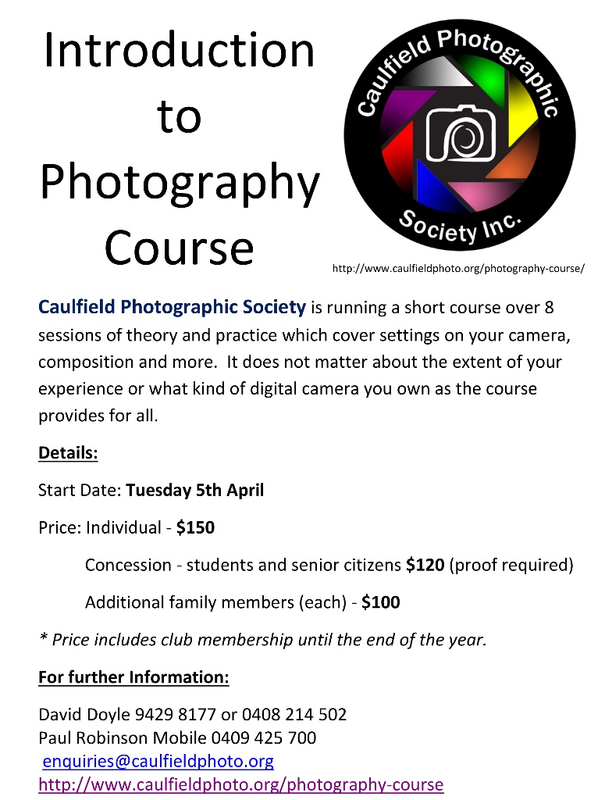 Each is a 1-day course held in Murrumbeena. The APJA is a small organization and driven by a very small but dedicated committee, VAPS has got behind the initiative but it is important for clubs and club members to support it as well. 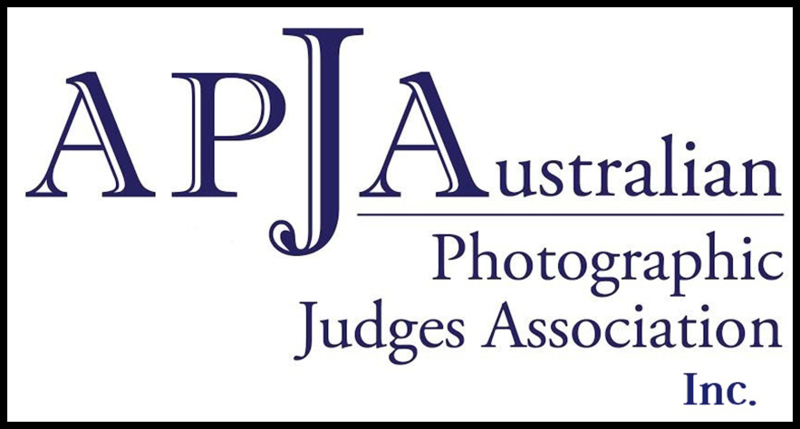 Clubs, please encourage your members to have a go, especially if you are a club that does not have a Judge as a member, if you are already a Judge and not a member of APJA, consider joining, your experience and expertise will be of great value, you do not have to be a Judge to be a member of APJA, you just need to havepassionto promote photographic education. Text may need to be reformatted. Pdf's files can be accommodated.